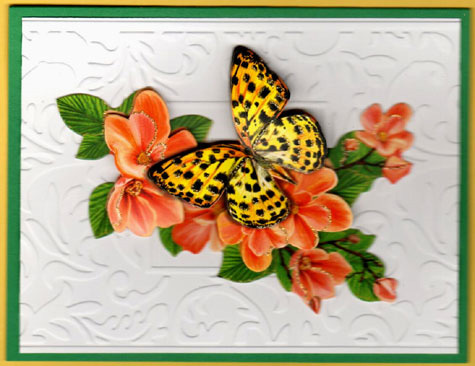 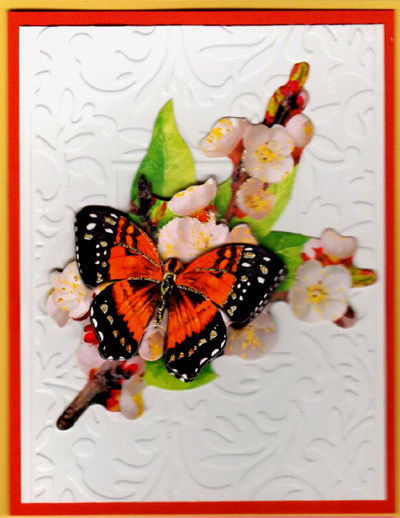 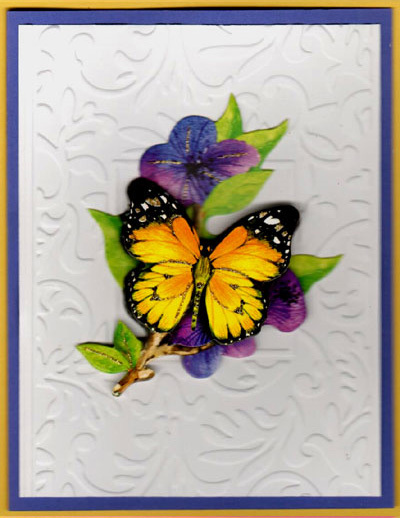 Butterfly Flowers 3-D Card Kit! 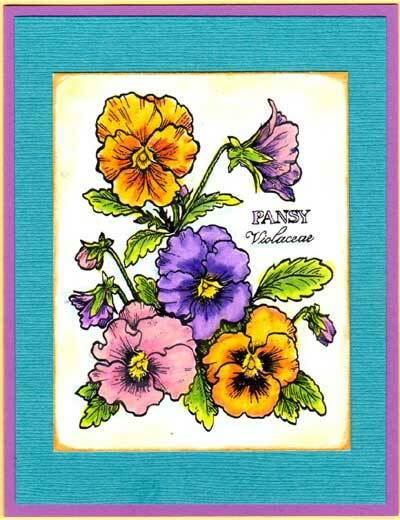 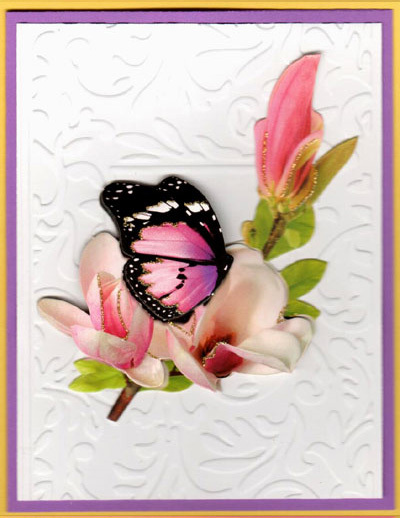 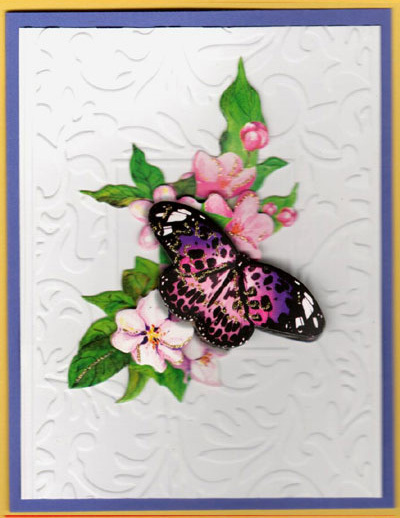 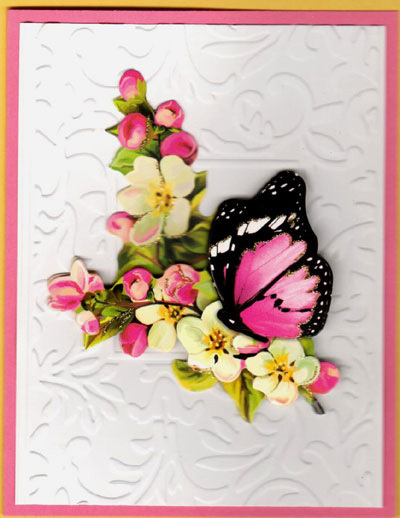 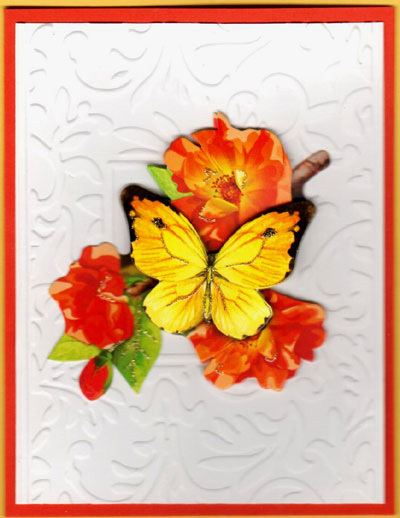 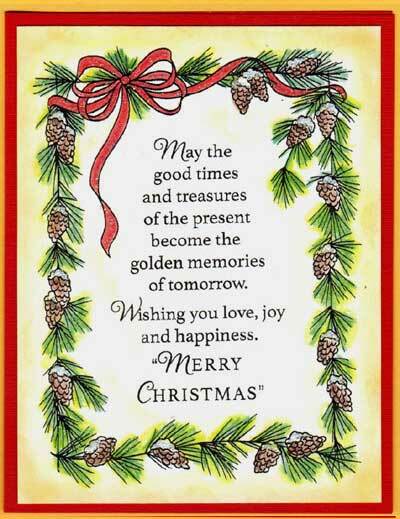 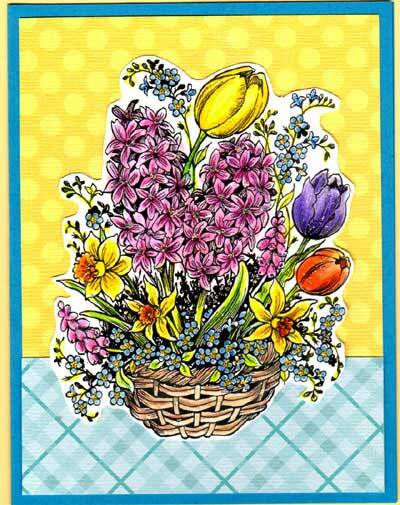 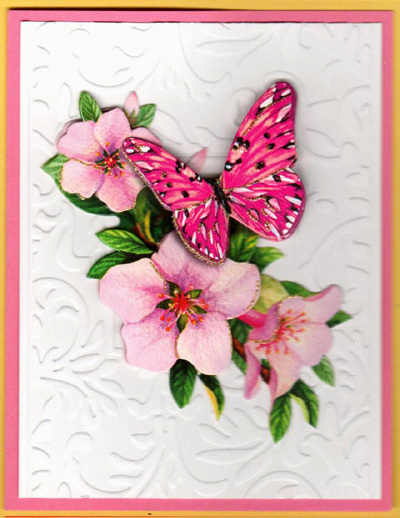 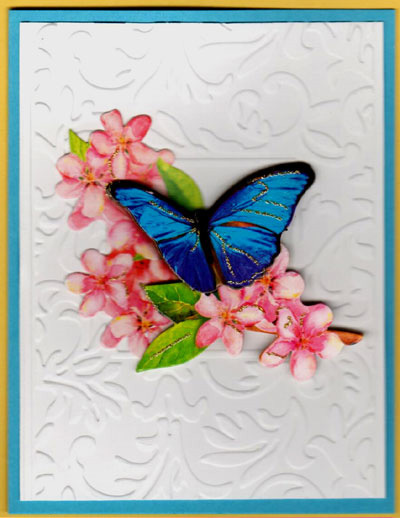 Our Butterfly Flowers 3-D Card Kit makes all TEN of the gorgeous cards shown below! 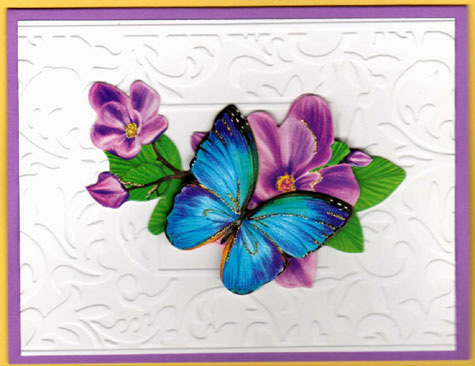 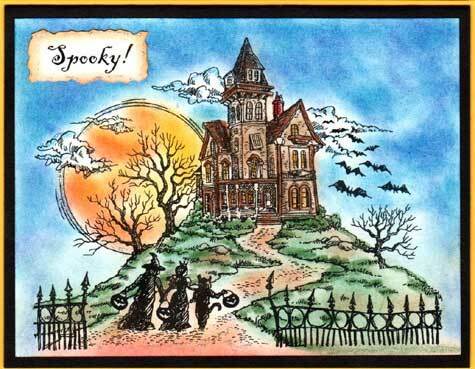 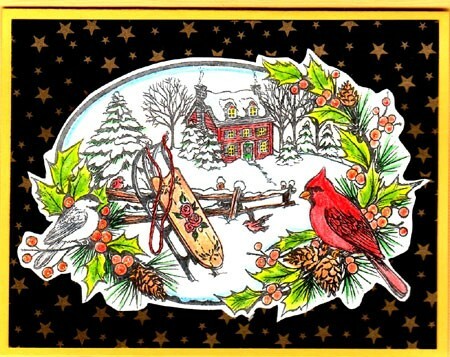 If you love butterflies you will absolutely LOVE this amazing card kit!